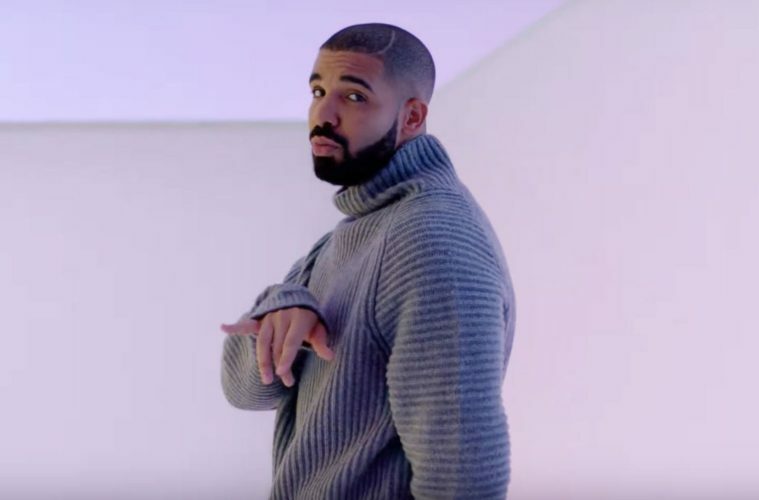 This is the hardest Drake quiz you will EVER take. Like, ever. But in honour of our favourite rapper’s 30th birthday, we only thought it was right to do the man justice. Let’s see how much of a Drake fan you REALLY are.